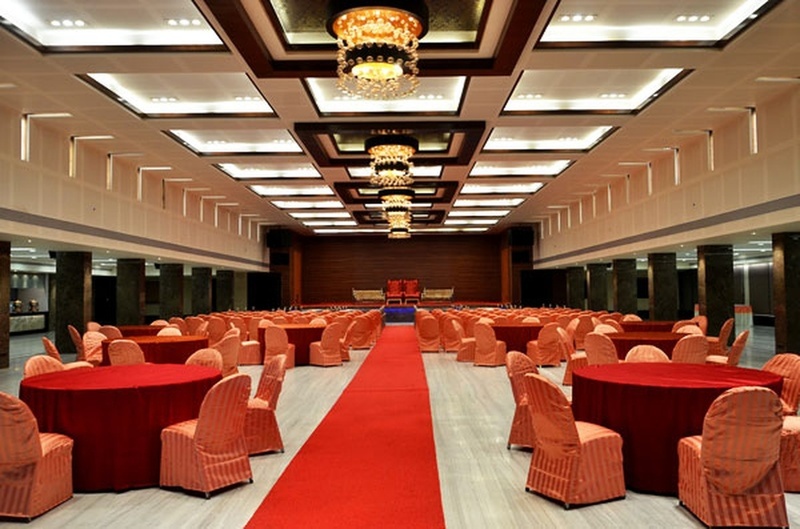 Maharaja Arcade, Citylight, Surat offers a spacious banquet for your pre-wedding and wedding ceremonies. The versatile halls can be decorated by their in-house decorators to suit your requirement and occasion. They also have expert in-house chefs who can whip up a delicious feast for your guests on the special day. The Maharaja Arcade located in Citylight, Surat has Wedding Hotels, Cocktail Venues and Banquet Halls. 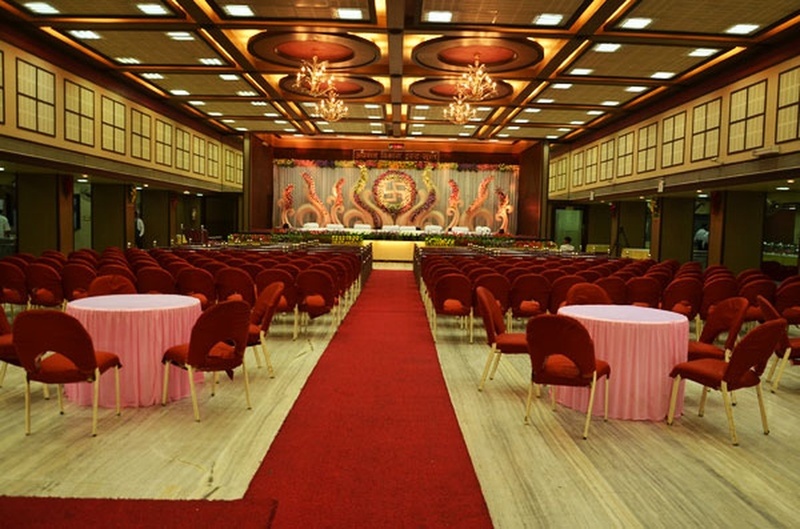 Panchwati Hall can accommodate upto 300 guests in seating and 450 guests in floating. 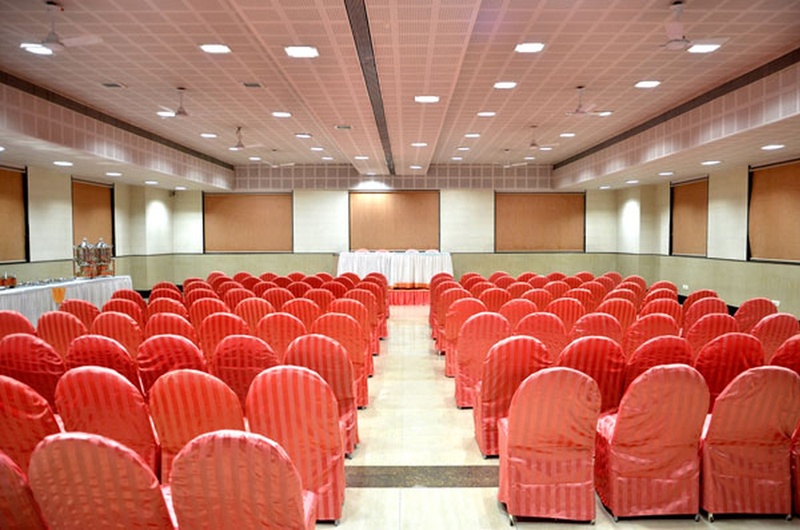 Dwarka Hall can accommodate upto 300 guests in seating and 450 guests in floating. hall 3 can accommodate upto 200 guests in seating and 300 guests in floating. 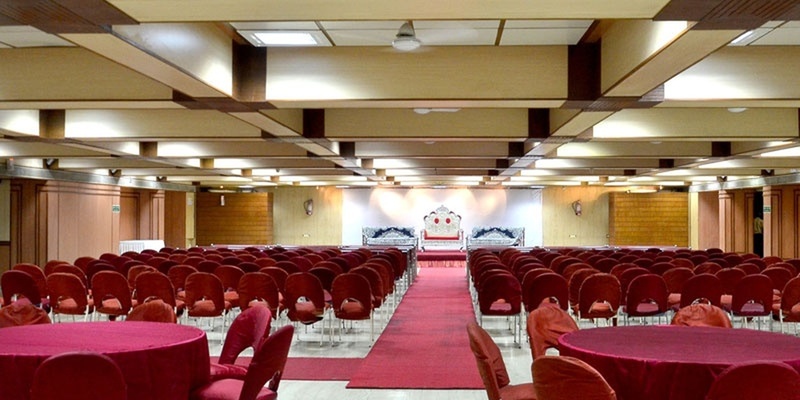 Annapurna Hall can accommodate upto 150 guests in seating and 250 guests in floating. Vegetarian food is served at this venue. Features of this wedding venues are : Food provided by the venue , Ample parking , Baarat allowed , Hawan allowed , Decor provided by the venue , Packages starts at Rs 350 per plate for vegetarian menu and at Rs N/A for non veg menu.